I am so excited that Lizzie , Sierra , Danielle , Emily, and Lindsay are starting a new link up. 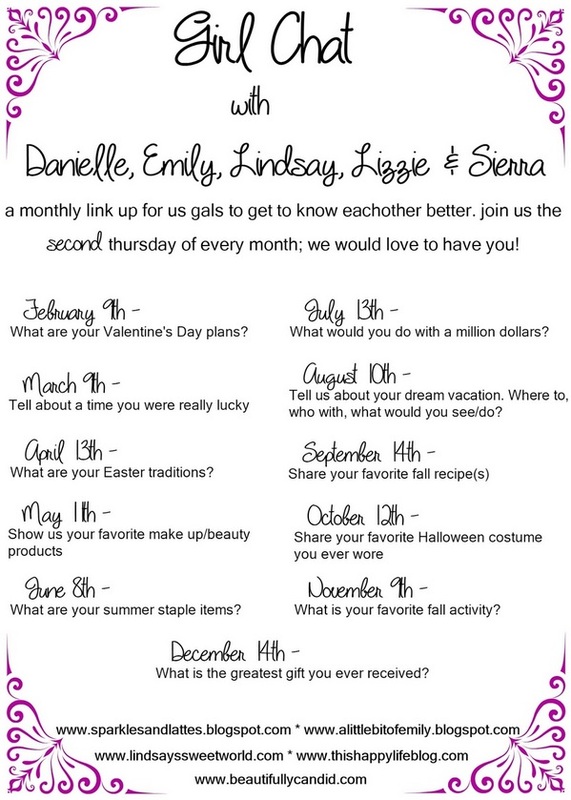 Each month they pick a new topic, this month we are talking about our dream vacations, where to, who with and what would we see? 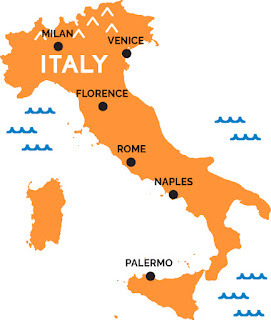 I think my dream vacation, and really Mr.'s too, would be to take the kids to Italy and live there for 3 months, probably during summer, so the kids don't miss school. Although we have considered home school so that we can traveling for months at a time with the kids and be able to do school wherever we are. That is still not off the table, but has been sidelined until we feel like it is the right time for us. We want to rent a house/apartment, not sure which city...but maybe in Florence/Tuscany area? But we'd use that as a home base, and then travel all over Europe. Ideally we'd be able to do this several times, each time going to a different place to gain new experiences for both us and the kids. I want them to see different cultures and appreciate everyone around the world. This pictures were taken in Florence when Mr. and I went in 2008. Wow that was a walk down memory lane going through the pictures. We went on a 10 mile bike ride through Tuscany as well, this is one of the pictures I took while bike riding, which I don't suggest doing, biking and taking pictures is hard. In case you want to participate in the future these are the topics. Where would you want to go if you could do or see anything?